Sometimes you just need something a little comforting, restorative, a classic. Well this is your woman. 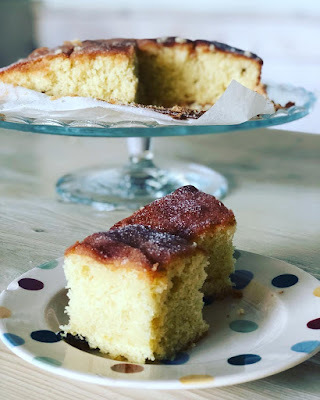 Who doesn't love a lemon drizzle cake, perfect to pop into lunch boxes, even better kept under a dome at home where you can enjoy with a cup of coffee mid-morning. I cut this into 12 smallish squares. You will also need 8 x 8 baking tray, buttered and lined with baking parchment. Cream the butter and caster sugar together until pale, light and fluffy, this is easiest in a free-standing mixer or by using an electric hand-whisk. 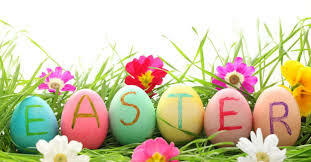 Gradually add the beaten eggs, mixing well between each addition. Sift in the flour and baking powder mix to combine. Add the milk and grated lemon zest and mix again until smooth. Bake on the middle shelf of the preheated oven for about 35-45 minutes, or until well risen, golden and a wooden skewer inserted into the middle of the cakes comes out clean. Remove the cake from oven. Mix the lemon juice with the granulated sugar and slowly pour over the warm cake. Leave the cake to cool in the tin before serving.